Yan’s posted on F31club a couple times asking for help. He faced what we all faced, part scarcity.. even worse.. he lives in Poland! First M30 to be in Poland! 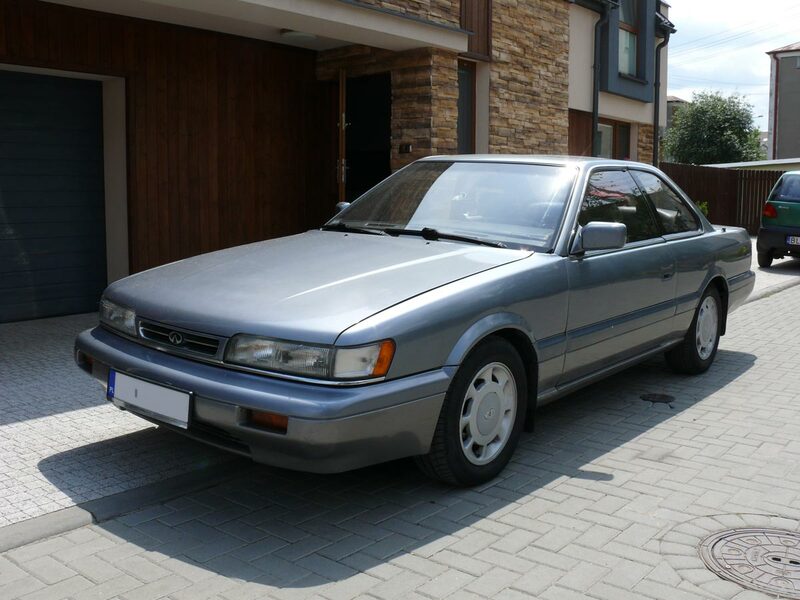 On one of the Nissan forums in Poland, he was selling it. So I don’t know the whereabouts of this car. It is in good condition. This entry was posted in Owners and tagged #f31club, europe, infiniti, infiniti m30, poland. Hey – I send you more photos of that Polish car – I was previous owner. Best!